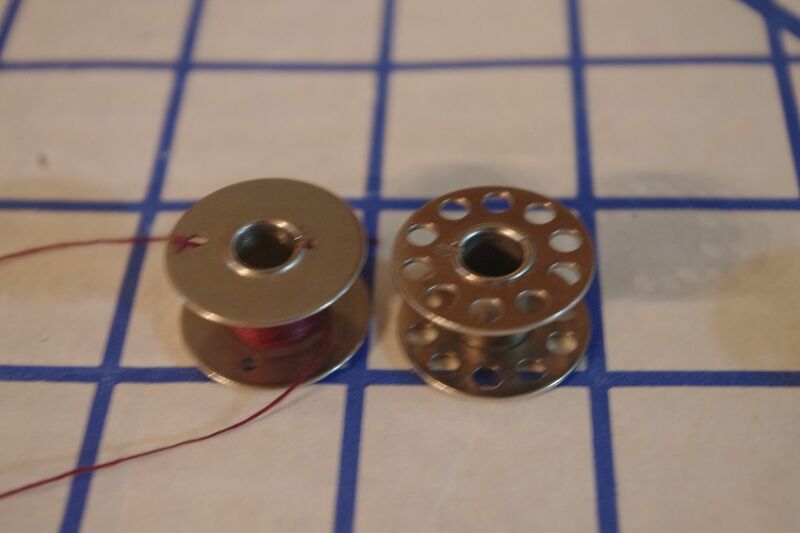 Does anyone know where I can buy some bobbins for my 1904 Standard Rotary Treadle? My sewing machine guy says it would help if I knew what class it is. Does anyone know where on the machine I would find what class it is? Thanks for any help you can give me. On these older machines, bobbin "class" is meaningless except for the Singers. Each US company made what they wanted and most were different- unless they were copying Singers. Most of them - nothing will work but what was made for that manufacturer. However, I'm pretty sure this one is close enough to a class 15 that you can use it. I'm pretty sure that Glen over on the VSS reported having used the 15 bobbin. I know it's not an exact match, but what is important is if it will fit in the bobbin case and spin freely. Now - Standard had the older "slim" version and the newer "stout" version. I believe yours is the slim. The bobbin cases for the two are different and I think the 15 bobbin may only fit in the older one. I'd suggest trying it and see. 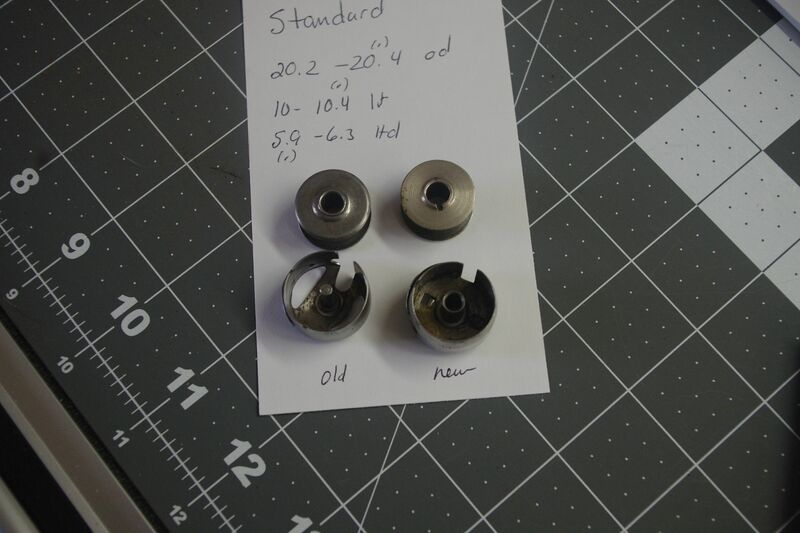 The OEM bobbins for the two are slightly different, but I was able to swap them between machines - the bobbin cases are not interchangeable. 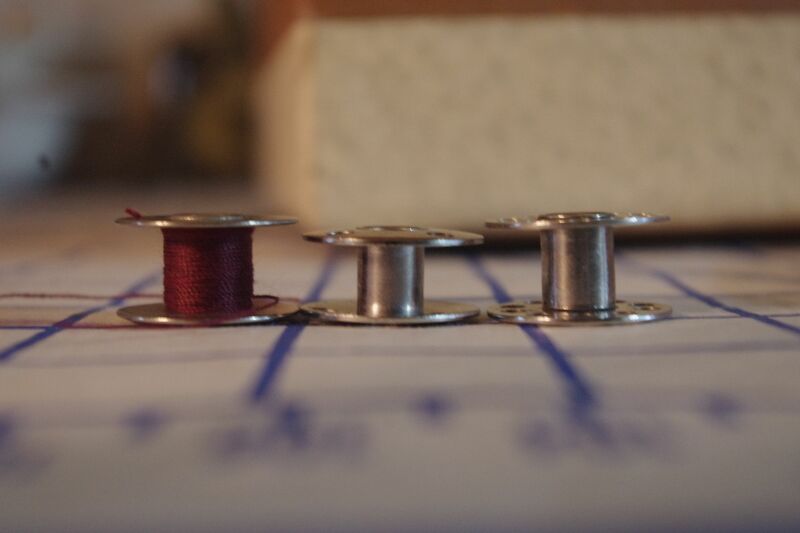 Yes I have used the 15 bobbins in my Standard but I use only the vintage class 15 bobbins. Never had a problem with them. Thanks for chiming in Glenn! left is Standard, class 66 middle and class 15 right. And this shows the Standard and 15 from the top view.